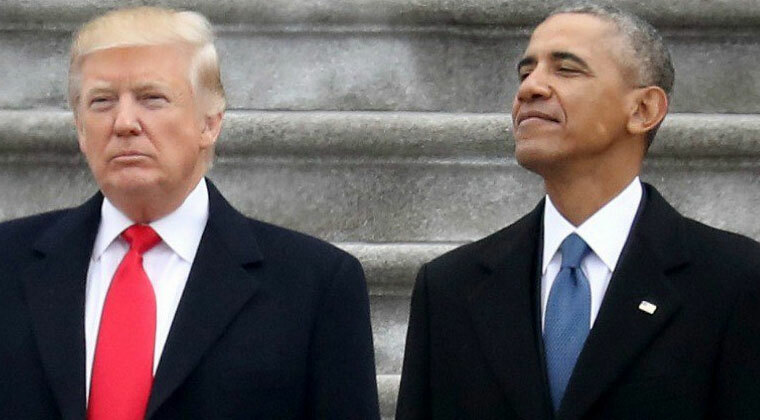 US President Donald Trump lost about 100,000 of his 53.4 million followers and former President Barack Obama lost about 400,000 as Twitter began removing locked accounts — which are disabled owing to suspicious activity — to sanitise its platform. “We understand this may be hard for some, but we believe accuracy and transparency make Twitter a more trusted service for public conversation,” Vijaya Gadde, Twitter’s Legal, Policy and Trust and Safety Head, said in a blog post late on Wednesday. “We sometimes lock an account if we see email and password combinations from other services posted online and believe that information could put the security of an account at risk — so we require accounts to change their passwords for protection,” Gadde mentioned. “Until we confirm that everything is ok with the account, we lock it, which makes them unable to Tweet or see ads,” he added. “Some clarifications: most accounts we remove are not included in our reported metrics as they have not been active on the platform for 30 days or more, or we catch them at sign up and they are never counted,” Segal said. “If we removed 70 million accounts from our reported metrics, you would hear directly from us. Look forward to talking more on our earnings call July 27!” Segal said in another tweet. Next articleటాకీపార్ట్ పూర్తి చేసుకున్న సమంత ‘యూటర్న్’ ! Trump To Attend AR Rahman Show!